Please be informed that we will be closed from 2019 January? ?Tue) to January 3 (Thu) in line with the declared?new year holiday. We are business as usual starting on January 4 2019. And Every Monday we are close. (Good for 2 people P2,880). 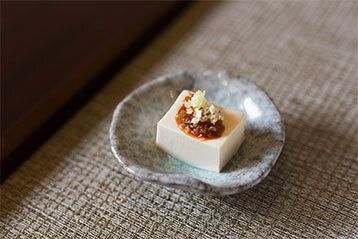 ?This menu is only available through reservation. 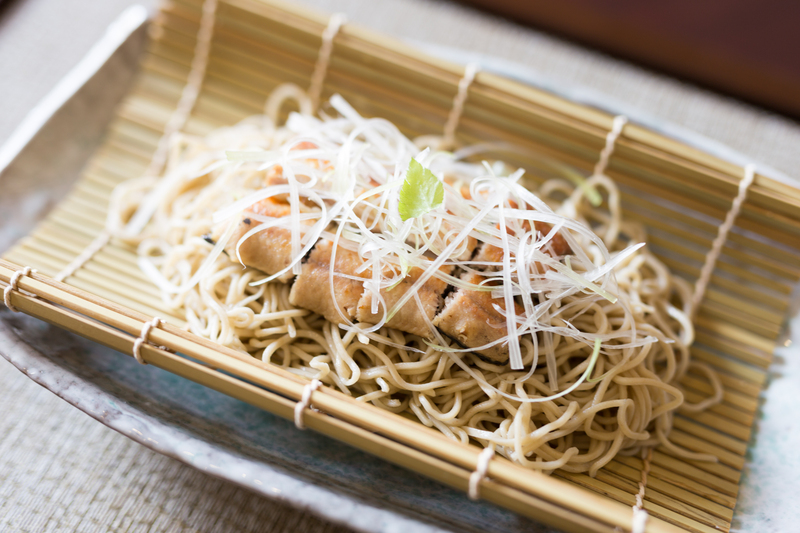 ※ In order to meet the demands of the people wanting to try different things, we are now serving ”Kamakura Gozen” (Good for 2 people P2,880). 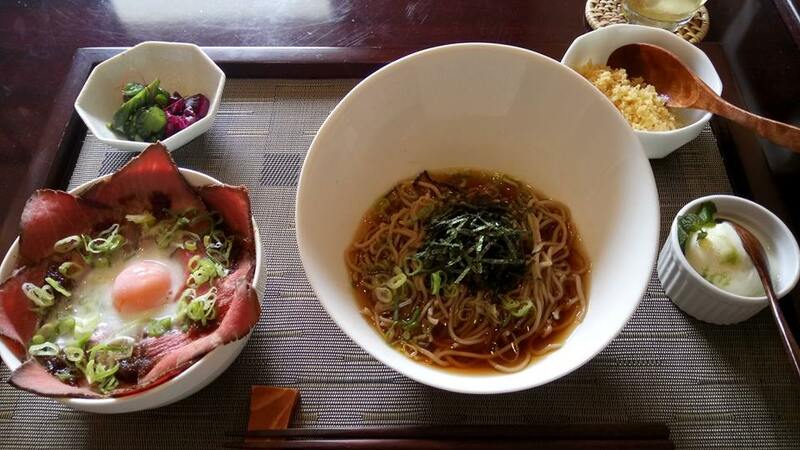 ・Menu Tonburi Hiyayakko x2 Marinated Tuna x1 Beef Salad x1 (1/2 size x2) Shimeji Dobin Mushi x2 Unaju Mini Size x2 (Size Changeable) Beef Soba (Topping can be changed) x1 (1/2 size x 2) Matcha pudding x2 Soba-tea（Roasted buckwheat tea) ※This menu is only available through reservation. ※　Please order in advance. 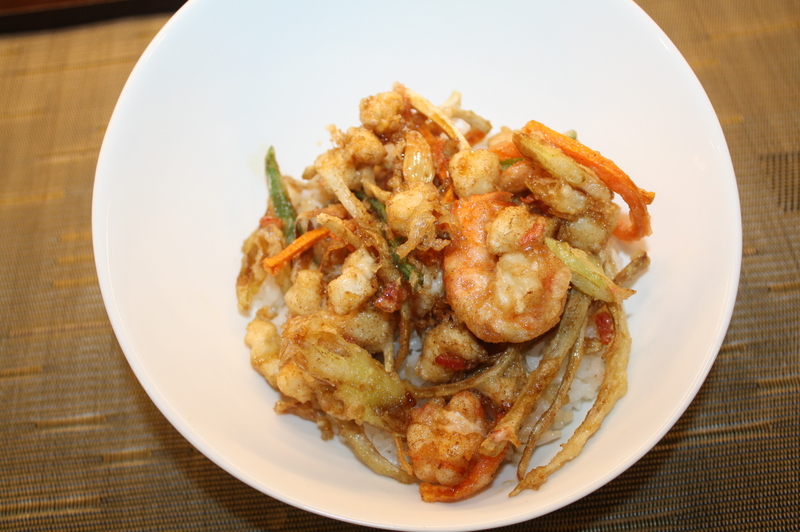 ※ Mixed Scraping Tempura Burdock,Carrots,Green beans,Shrimp,Squid,Scallops ※Please reserve in advance. 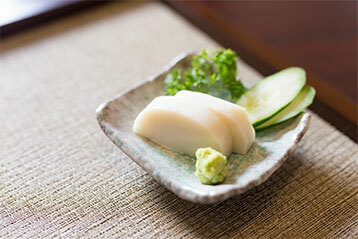 ※ Marinated yellow fin tuna Limited stock Please pardon when sold out. 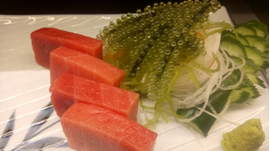 ※ Pacific Bluefin fatty tuna sashimi. Please order in advance 1day before. 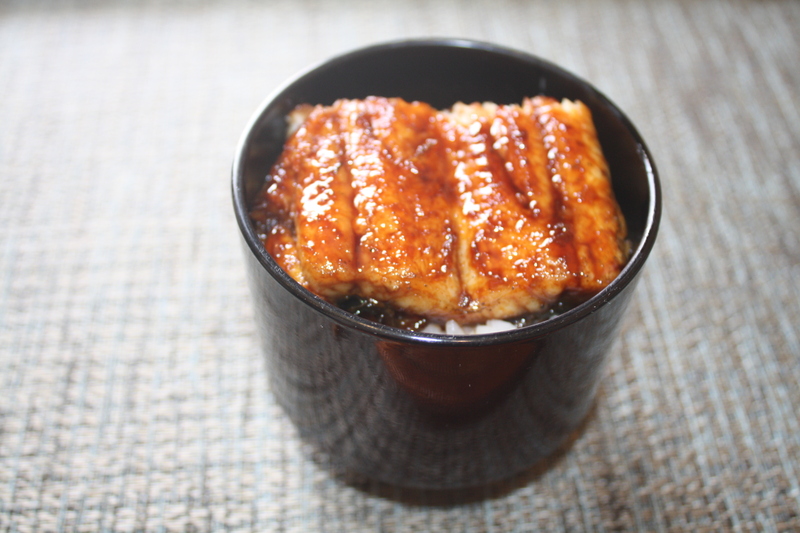 ※ ・Step 1 - You can eat straight the 1/4 portion rice with eel kabayaki. 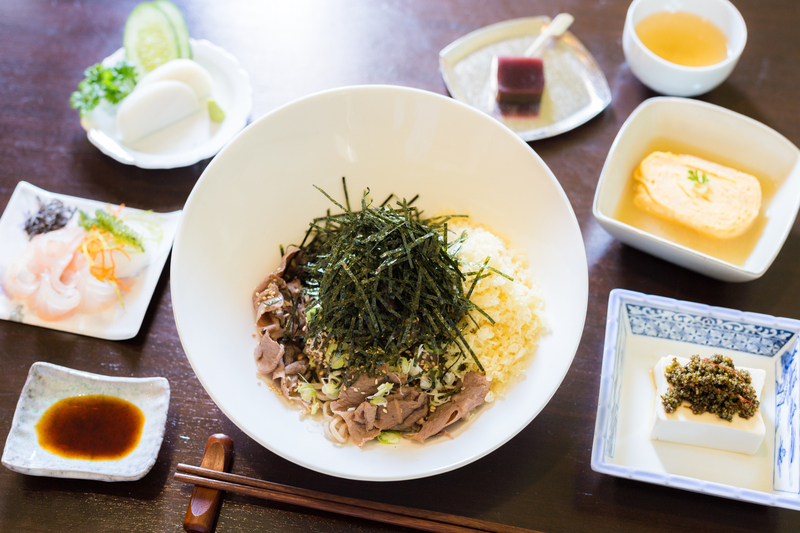 ・Step 2 - You can eat the 1/4 portion rice with eel kabayaki ,Spring onion,Kizami nori,Salted kelp,Pickles,and fresh wasabi. 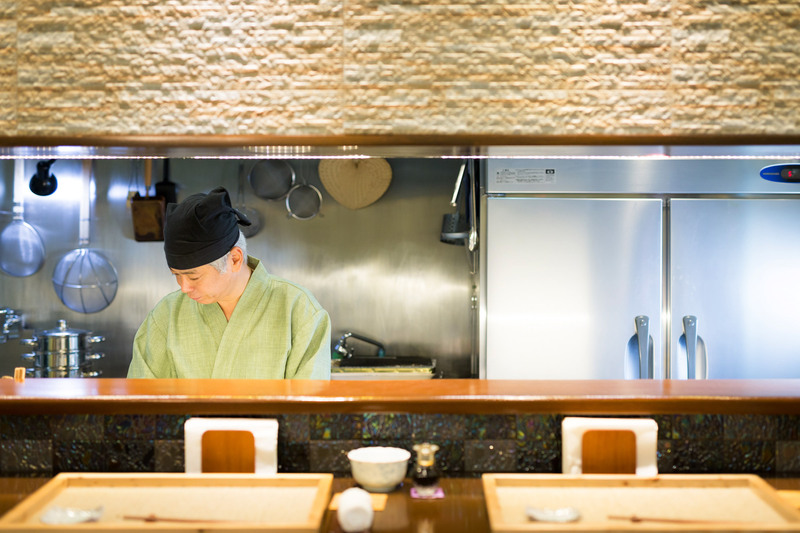 ・ Step 4 - You can choose what the best for you from Step 1 to 3. 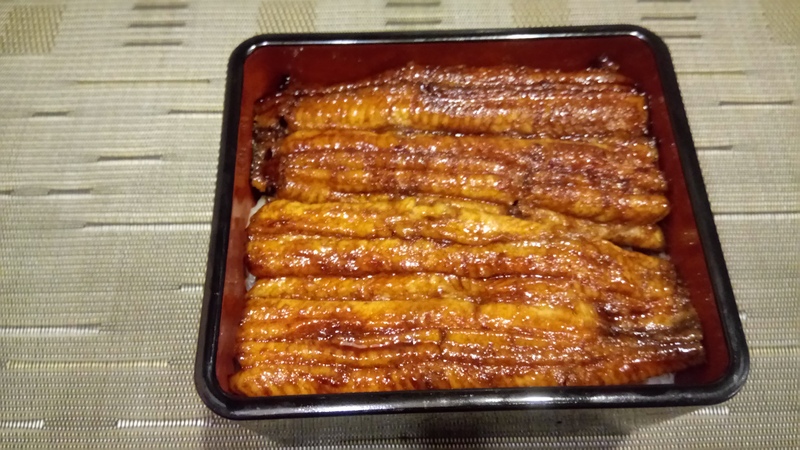 ※It will take 60 to 70minutes to prepare unagi. ※　Please reserve in advance. 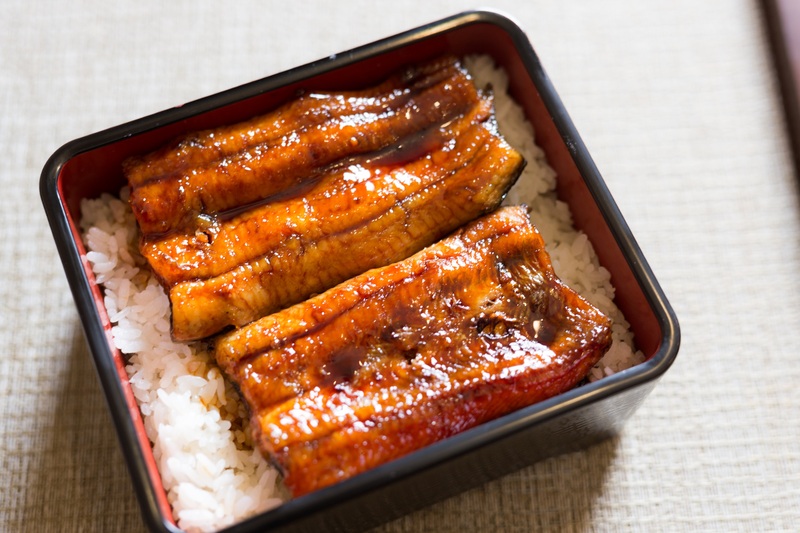 ※It will take 40 to 50minutes to prepare unagi. 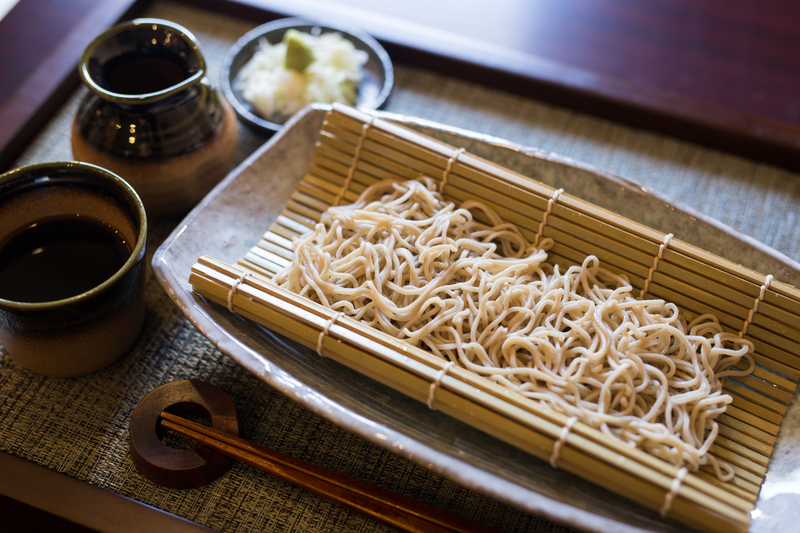 The Mini-Unajyu is only available for customers who also order SOBA. 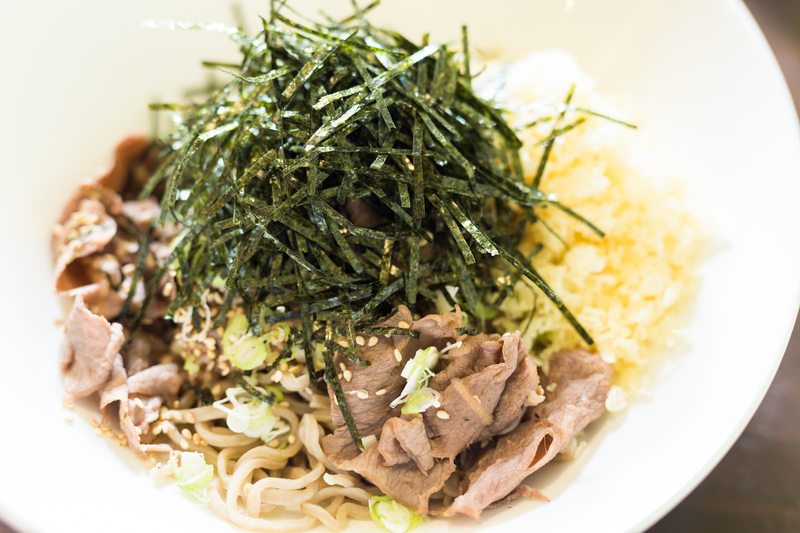 ※ Roast beef bowl with egg and hot tanuki soba. This menu is Lunch time only. ※ Lunch time only. 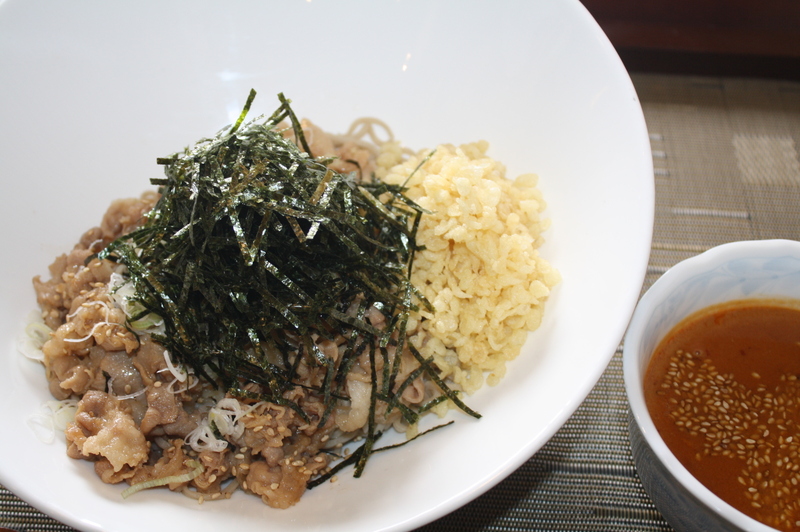 Beef bowl with egg and hot tanuki soba. 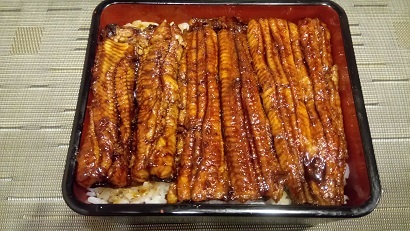 ※ Home made eel grilled without seasoning with sweet sauce. 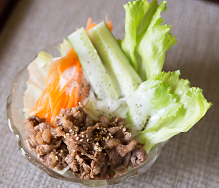 ※ Thin sliced US beef, shredded seaweed, sweet and spicy warm sauce. 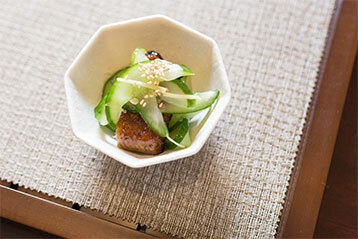 ※ Thin sliced pork belly, sweet and spicy hot sesame sauce. 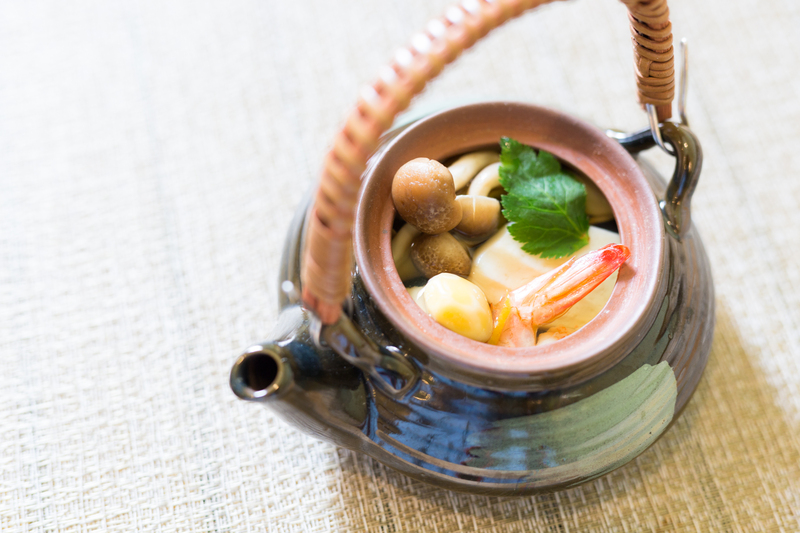 ※ Mix fried beads with chopped shrimp at your own taste. 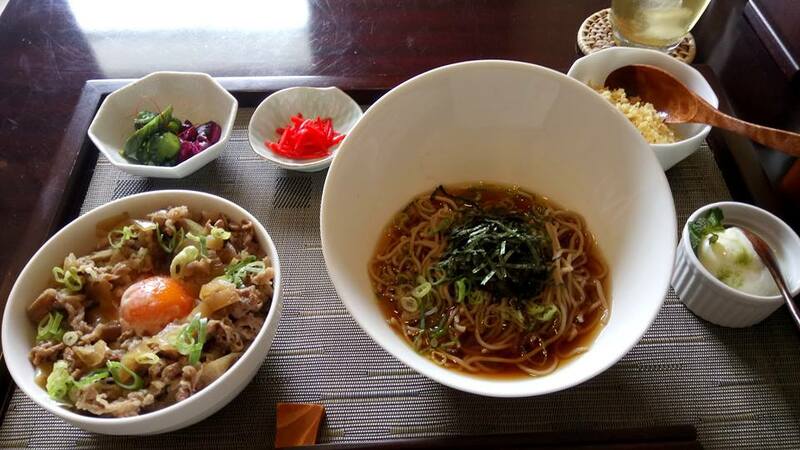 You can choose cold soba and warm soba. 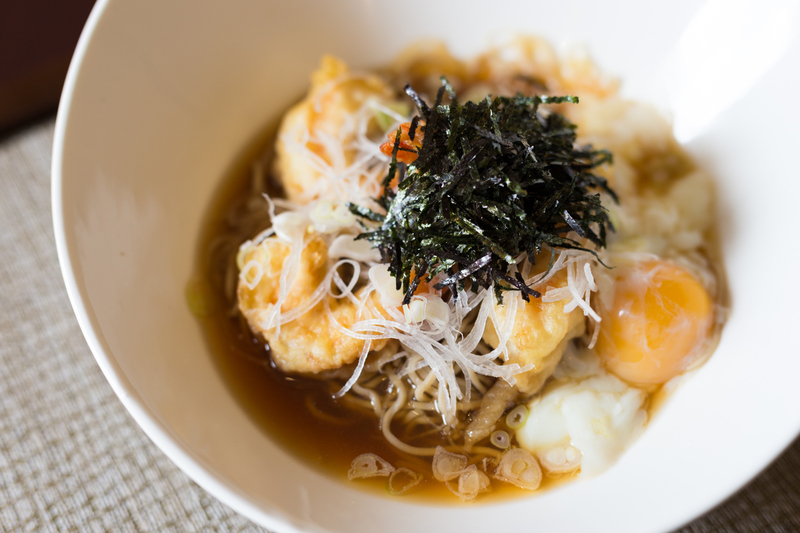 ※ Soba with shrimp tempura and “onsen tamago” topping. 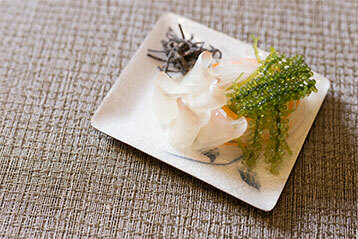 ※ Thinly sliced of sea bream sandwiched between of kelp Please enjoy with wasabi soy sauce or salt kelp. 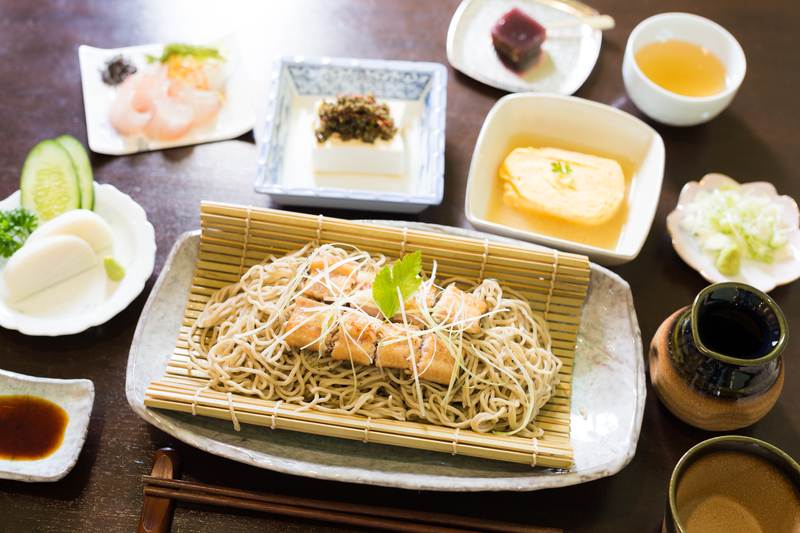 ※ Eel kabayaki and cucumber with vinegar ※Please reserve in advance..
※ Shimeji mushroom, Shrimp, Chicken breast meat, Fish cake, and Ginkgo in Japanese broth soup. ※ Macha pudding with ice cream. ※ Cancellation and change by the day before. 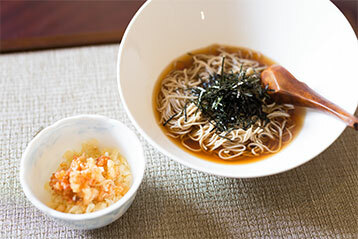 © 2019 Copyright SOBA KAMAKURA All Rights Reserved.